When it comes to helming major Hollywood studio projects, the future for female directors in 2018 and 2019 doesn’t look too bright. IndieWire reports on the 2018 and 2019 schedule for films coming out of studios like Warner Bros., Paramount Pictures, Sony, and finds that so far, only 15 of those projects will be directed by women. 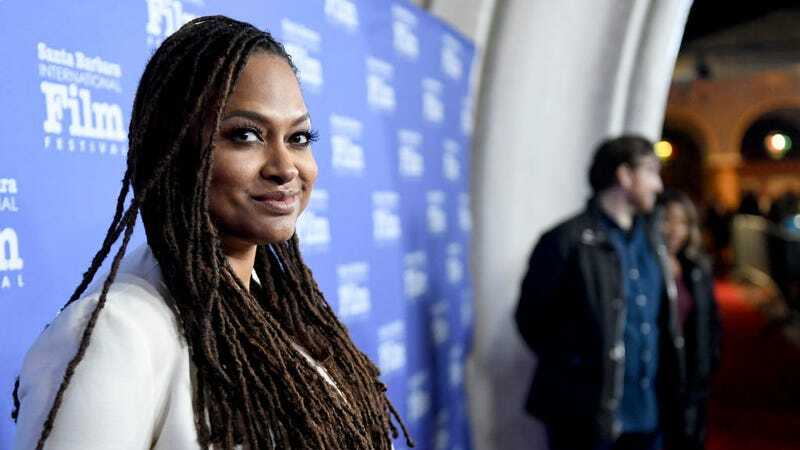 There are plenty of bright spots and familiar names—like Ava DuVernay, Elizabeth Banks, The Handmaids Tale director Reed Morano, and The Diary of a Teenage Girl director Marielle Heller—leading highly-anticipated projects this year (hellooo A Wrinkle in Time!). And there are also three superhero movies directed by women, a development no doubt inspired by the immense success of Patty Jenkins’s Wonder Woman: there’s Gina Prince-Bythewood’s Spider-man spin-off Silver and Black, Anna Boden’s Captain Marvel, and Wonder Woman 2 of course. It’s as if Hollywood finally realized, yes, women can direct blockbuster action movies and people want to see them! It’s important to point out that the report does not include movies that have yet to be scheduled, so there’s still hope for more women-directed movies to make their way to theaters in the next two years. But considering 92.7% of the 109 top film directors in 2017 were male, according to the USC Annenberg Inclusion Initiative’s study “Inclusion in the Director’s Chair? Gender, Race & Age of Directors across 1,000 films from 2007-2017,” the industry has its work cut out for it when it comes to hiring women at legacy studios.